These guys are MINT. Featuring our very own Pat Scott (Every Hippie's Dream, MuzoAkademy) and Tristain Griffiths (The Funktional Society), Kassettika are fresh off their international tour in support of the one and only Slade! 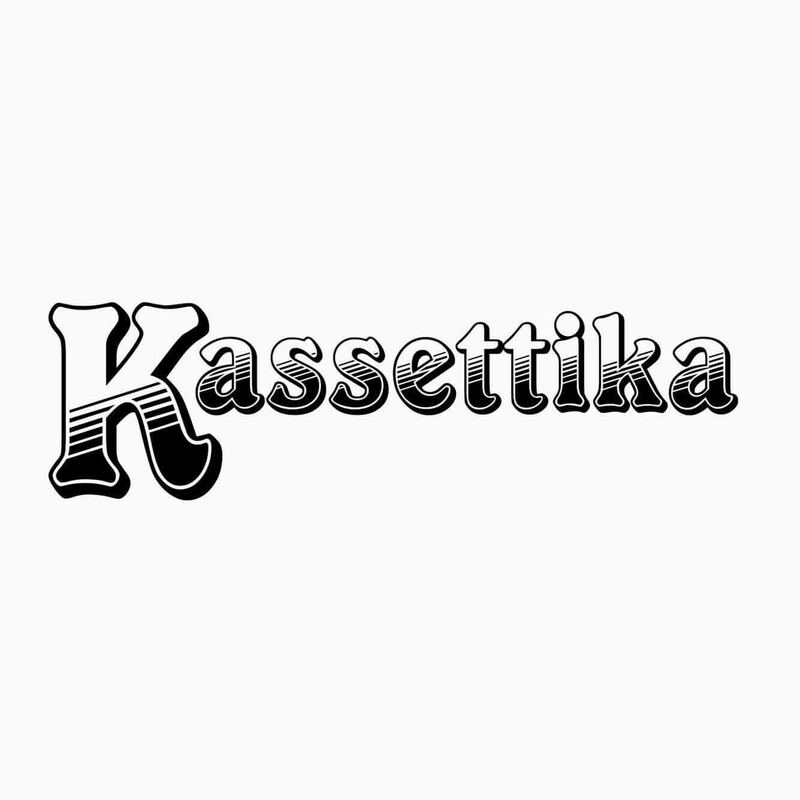 70's inspired guitar-based Oxford cover band born from the ashes of numerous projects, Kassettika are guaranteed to have you singing and dancing along!